TAXES: $2084/Y | CONDO FEES: $295/M | Small pets allowed. 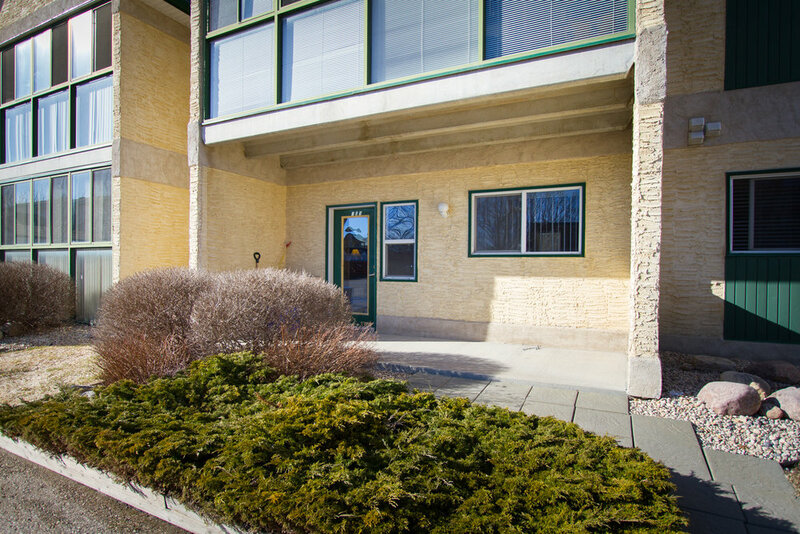 You’ll notice from the moment you step inside how inviting this well-kept 2 bedroom main floor condo feels. 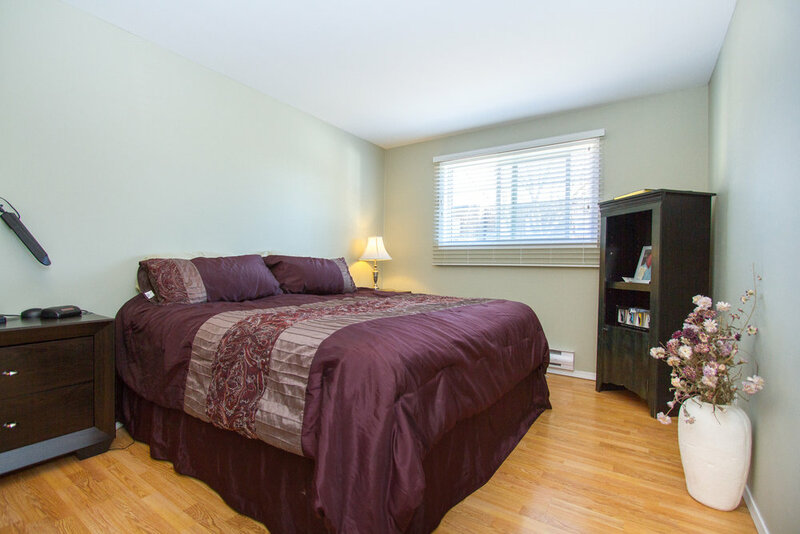 You’re immediately greeted with modern finishes, fresh paint and hardwood floors. The living room is bright and spacious and offers a lovely gas fireplace creating the perfect ambiance for entertaining or relaxing at home. Your own outdoor oasis awaits outside on the huge patio area, with plenty of room for container gardening, entertaining, BBQ, or all of the above! The all white kitchen is fresh and offers a generous amount of storage. 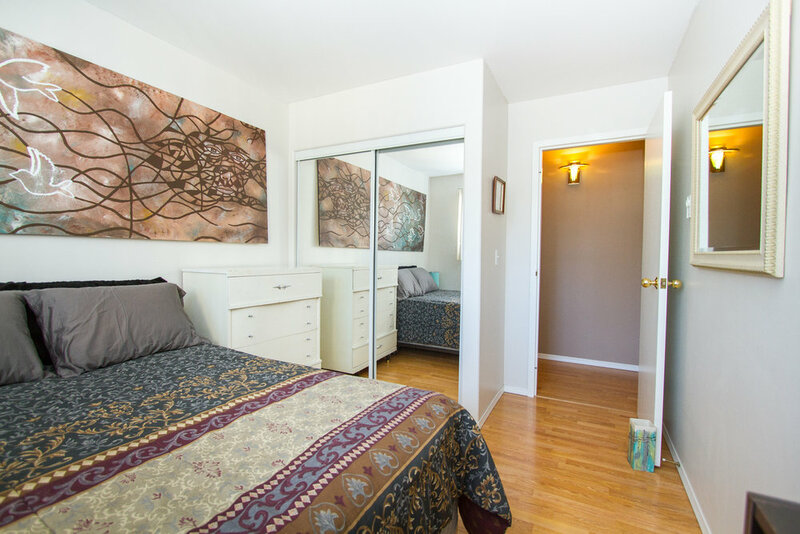 The master bedroom is large has a great walk-in closet with a pass-through to the 4-piece bathroom, which is nicely updated. 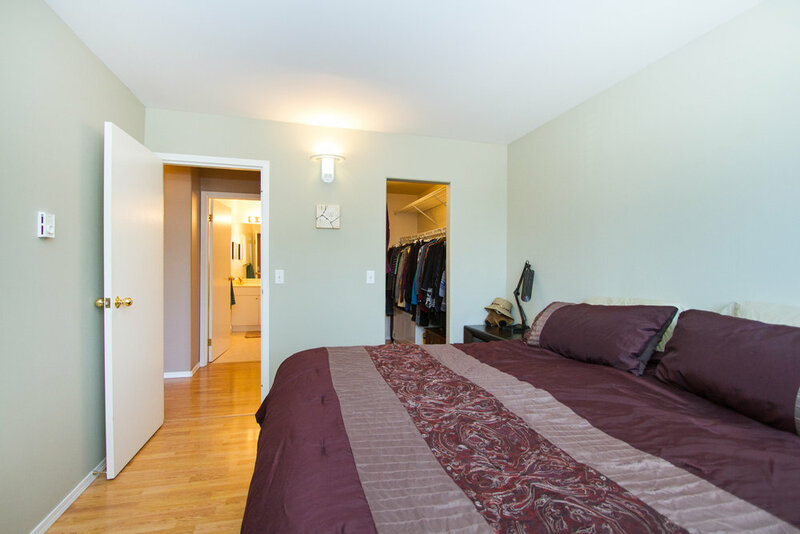 The 2nd bedroom offers a great space with a huge closet. This home also features in suite laundry and two parking stalls located steps away from the condo’s private entrance are included. Small pets are allowed. Located close to nearly everything, the location could not be better. Opportunities to own in this complex don’t come around often--don’t miss out! Act now!